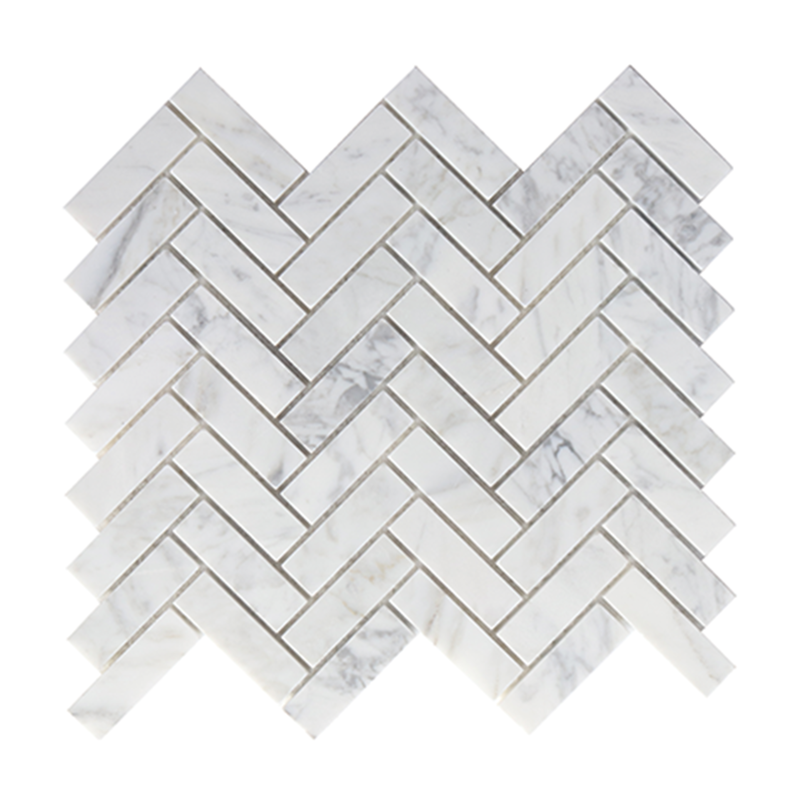 ABI’s marble herringbone tile are the perfect addition to your bathroom or feature wall. Made from pure natural Carrara marble these mosaics are sure to transform any bathroom. These Mosaics are purchased by the sheet to avoid wastage and order accuracy. Marble herringbone mosaics can be used for many applications but mainly used for feature walls, shower niches, bathroom walls and splashbacks. ABI also stocks a range of hexagon, penny round and fishscale marble mosaics.